The Bigger, The Better, The Fundome! The Classic "Fundome" bounce house is HUGE- Its vaulted ceiling makes the fundome look even bigger from the inside. 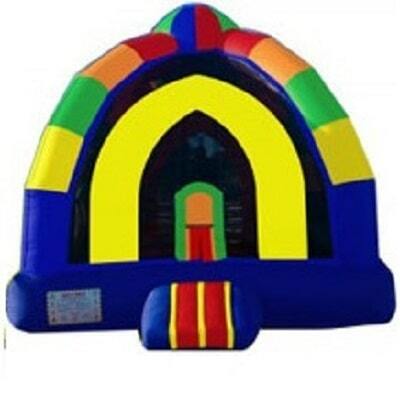 Watch as your kids spend hours havng fun playing and bouncing inside!